evo strives to make lives better by crafting elevated customer and employee experiences, fostering human connection, and igniting passions, while leveraging our success to give back. We believe all young people deserve the opportunity to discover their passions and achieve their full potential. We invest in programs and partnerships that help kids build positive skills and mindsets in the communities where we live, work and play. This year, we committed to giving $30,000 in grants to organizations that help kids build positive skills and outdoor experience in the communities where we live, work and play. But to do so, we enlisted our customers to cast their votes on how to distribute the grants locally and make an incredible difference in local communities. You voted, and we've funded the four grants. 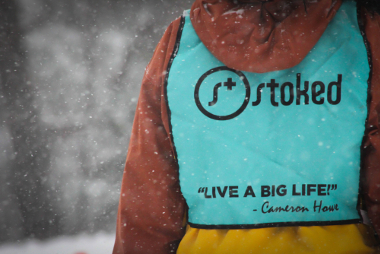 $15,000 to BIG SKY YOUTH EMPOWERMENT, $7,500 to ENVIRONMENTAL LEARNING FOR KIDS, $5,000 to OUTDOOR OUTREACH and a $2,500 to STOKED. 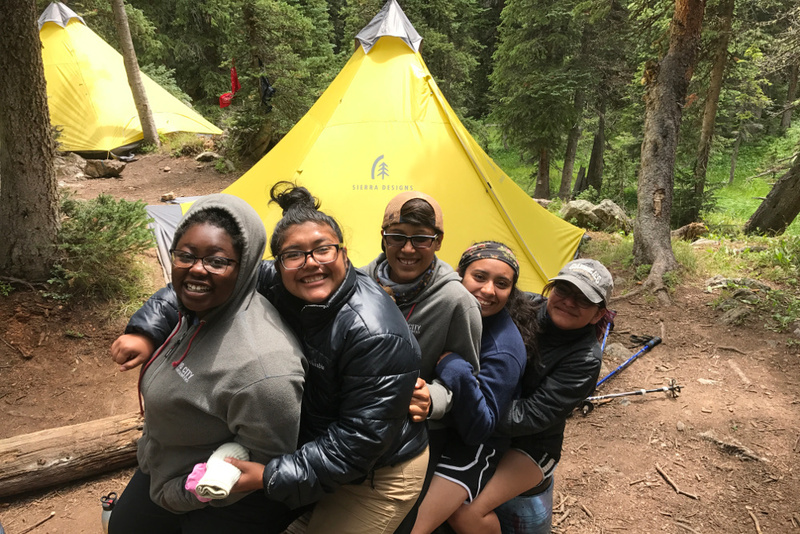 Students from Environmental Learning for Kids (ELK) in Colorado. 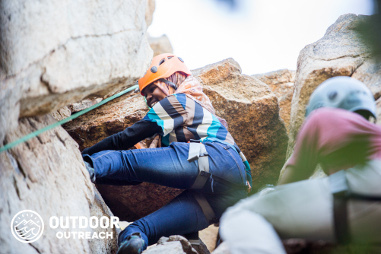 Climbers from Outdoor Outreach in San Diego. 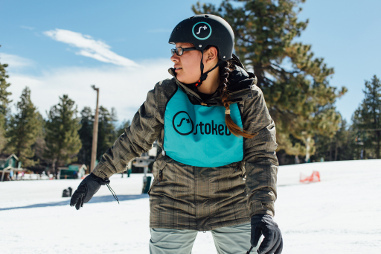 Stoked students learn to snowboard in LA, NY and Chicago. 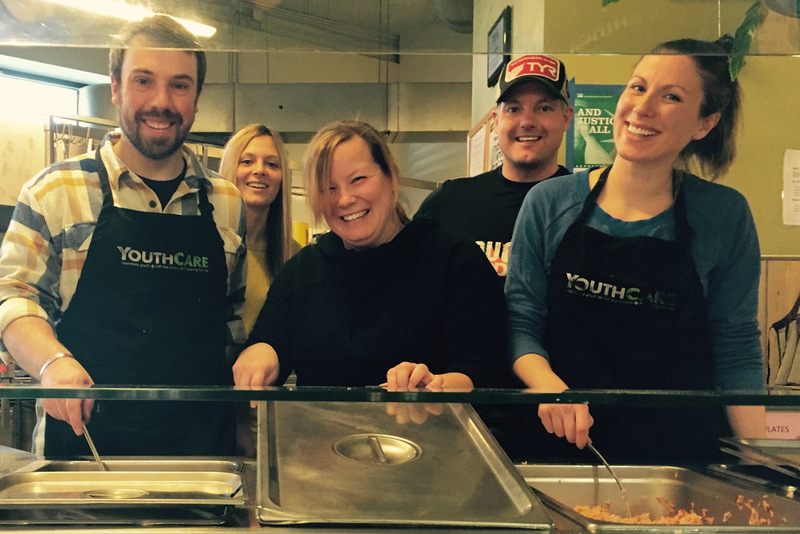 For our employees we offer Volunteer Paid Time Off (VPTO), giving each employee an opportunity to help support the causes they are passionate about. We highlight organizations internally to open up doors to volunteer and offer networking opportunities for employees to easily opt in. We also provide an employee matching fund and will match employee donations up to $250 per year to the organizations of their choice. You can see highlights from volunteer and employee events below. 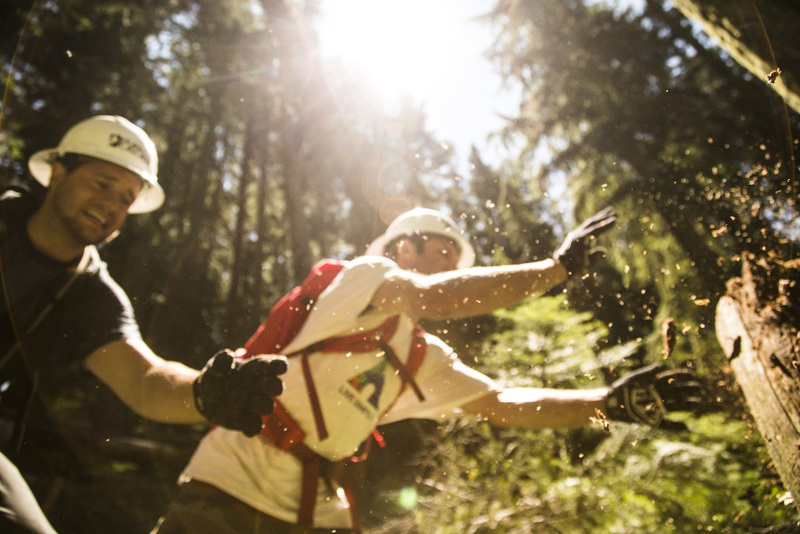 evo employees and customers worked with Evergreen Mountain Bike Alliance for a trail maintenance and demo day at Tiger Mountain. Photo by Ian Kose. Once a month, an evo team prepares lunch for homeless and transitioning youth at YouthCare in Seattle. 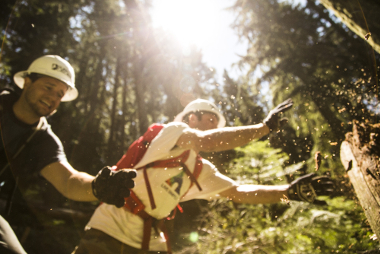 An evo crew spent three days helping build the Trans-Cascadia race route. Photo by Dylan VanWeelden. For our customers, we offer the opportunity to give back in the shopping cart, benefitting some of our favorite organizations. Customers local to the Northwest have access to our store as a venue for special shopping nights. You can organize a midweek shopping night for your special cause and get 10% off for the customers and 5% back to your organization. Contact us to schedule an in-store event. If you are looking for a donation for your upcoming event or fundraising drive please understand that we get hundreds of requests weekly and would love to help out everyone, but it is not always possible. Fill out an online donation request form. 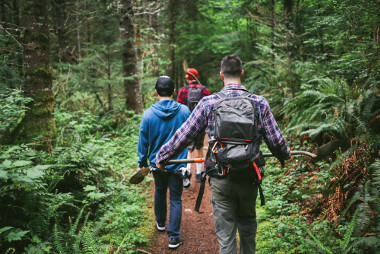 While we respect all organizations and individuals who are doing great work to give back, in order to make the biggest impact, our focus is to reduce barriers to success of young people in need and we are especially interested in organizations that use the outdoors as a tool for development. For this reason we are most apt to respond to inquiries that align with our chosen cause. 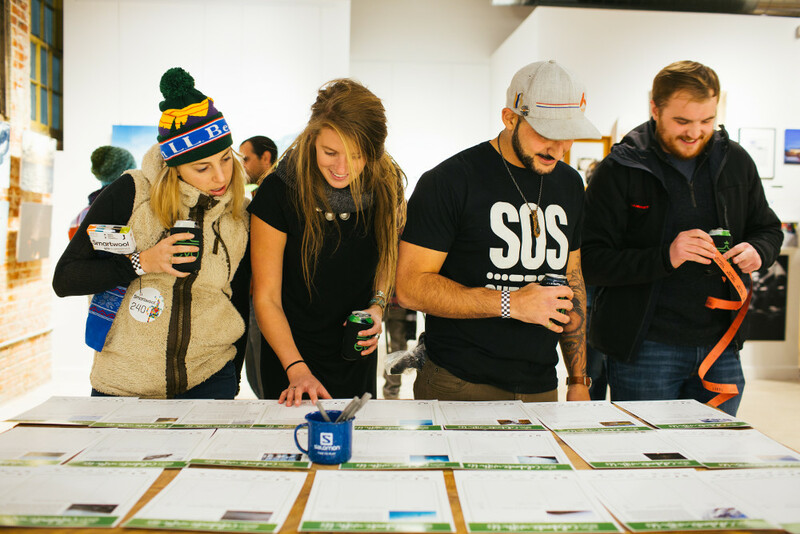 STOKED was a 2016 featured organization. 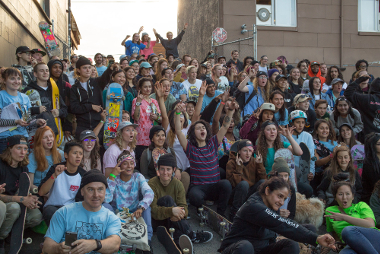 Their programs combine mentorship with action sports in LA, NY and Chicago. 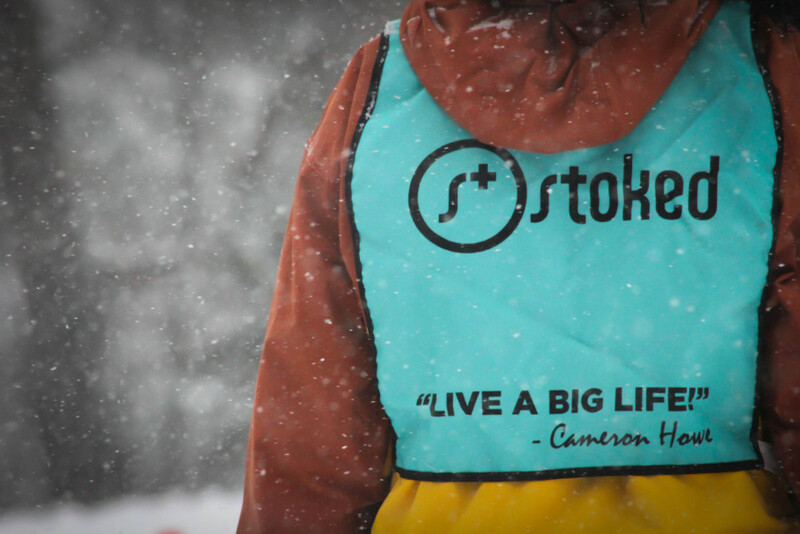 Photo provided by STOKED. Seattle's Skate Like A Girl hosts the largest female skate competition in the world at Alltogether Skatepark. Photo by Ian Kose. Our products stand by our mission. 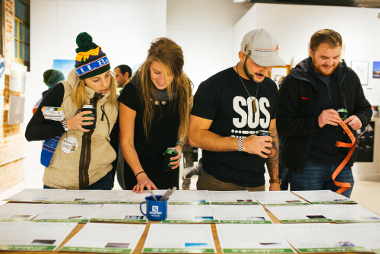 evo donates 2% of evo-branded product sales to youth-serving organizations in our community. Every child deserves a chance to achieve their potential. Together, we can equip young people facing the greatest need with the skills and support to thrive.